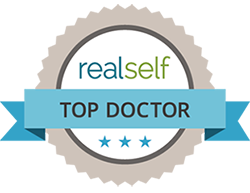 Our doctor is among the leading facial plastic and reconstructive surgeons in America. What sets our doctor apart from other qualified technical surgeons is his artistic background as a sculptor, to go along with his excellent technical skill as a surgeon. In matters of cosmetic and reconstructive surgery, only an artist is truly qualified to provide the guidance and vision required for perfect satisfaction. 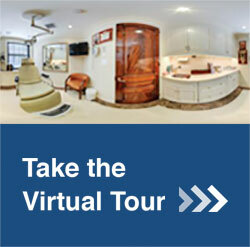 When you meet with our doctor, he will help you find the best way to complement your own natural beauty. Before beginning surgery, our doctor will always take into account the costs and potential risks for patients, and may not recommend surgery if he feels the risks may outweigh the benefits. As a dedicated specialist in facial plastic and reconstructive surgery, our doctor will always provide the results that are best for you. 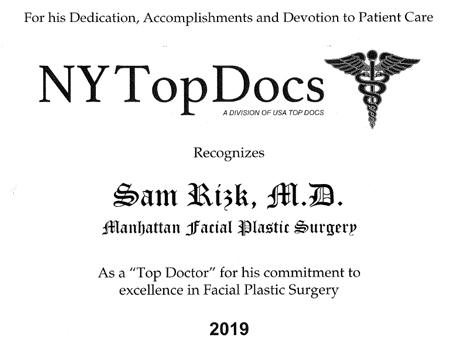 Our doctor is a double board certified specialist in both Facial Plastic and Reconstructive Surgery and Otolaryngology (head and neck surgery) and also a prestigious board member of FACS (Faculty of American College of Surgeons). 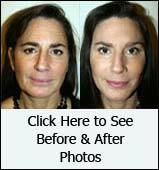 Our doctor is one of the best facelift surgeons in America who has extensive experience as an expert in the Facial Plastic Surgery's latest advanced techniques and appears in many well-known media outlets such as the New York Times and the W magazines. 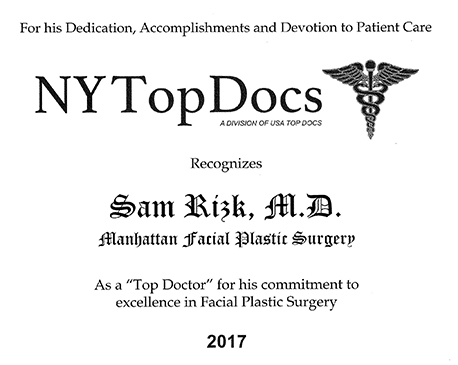 Our doctor has written and frequently lectured medical students and other professional plastic surgeons all over the world. 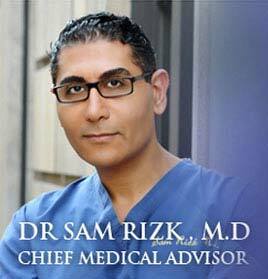 He is a director and plastic surgeon at Manhattan Facial Plastic Surgery, PLLC, located on Park Avenue in New York. Our doctor's approach is to maintain the patient's natural look with a long lasting results while performing facelift and rhinoplasty procedures. He is specialized in improving Facial and Nasal structures by combining the latest advance of PRP fat transplantation, short scars facelift and a 3D high definition telescope for a meticulous procedure. Using these techniques can all contribute to the rapid recovery period. Our doctor only recommends each patient for what they really need to improve by customizing his facelift and/or rhinoplasty procedure to meet their needs. 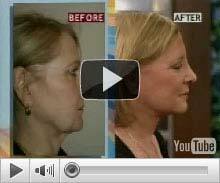 Many times, facelift and necklift procedures are performed within the same surgical operation. Our doctor often combined other types of facial plastic surgery such as blepharoplasty (eyelid surgery) or chin implants at the same time. Our doctor received his Medical Degree from a prestigious Medical School, University of Michigan at Ann Arber. Our doctor was accepted directly after High School to the University of Michigan as part of the integrated Pre-Medical School program (Inteflex). 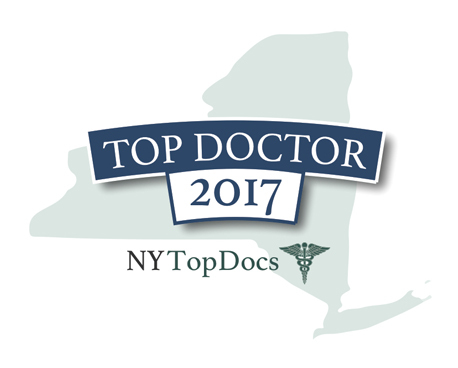 During his Post- Doctoral Training, Our doctor had completed his Internship at the Department of General Surgery in the Lenox Hill Hospital, New York. 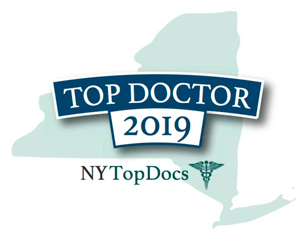 Our doctor attended residency program at the Department of Otolaryngology- Head and Neck Surgery at Manhattan Eye, Ear and Throat Hospital and New York Hospital, New York. 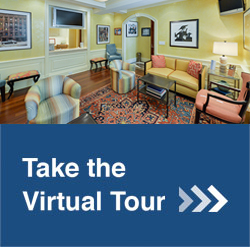 Residency in Head and Neck surgery and Reconstructive Surgery at Cornell-New York Hospital and Memorial Sloan-Kettering Cancer Center, New York. Fellowship in an American Academy of Facial Plastic and Reconstructive Surgery Approved fellowship in Facial Plastic and Reconstructive Surgery, Sacramento, CA. 2005 • Annual Meeting of American Academy of Facial Plastic Surgery, California. 2005 • Attended in Rhinoplasty Course at the University of Chicago, Chicago. 2004 • Annual Meeting of American Academy of Facial Plastic Surgery in New York, NY. 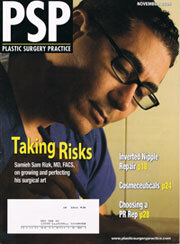 2002 • Attended in Rhinoplasty Course at the University of Pennsylvania, Philadelphia. 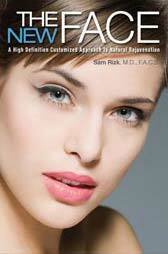 2001 • Newport Beach - Latest Advances in Cosmetic Surgery of the face, CA. 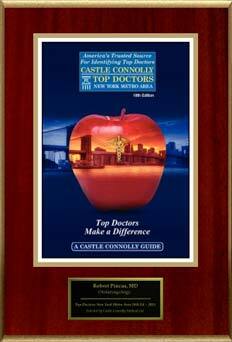 1998 • Our doctor was attended the Advances in Aesthetic Plastic Surgery Program: The Cutting Edge II, at the Waldolf-Astoria Hotel, New York. 1997 • Head and Neck Surgery, Memorial Sloan- Kettering Cancer Center. 1997 • Completed Advanced Functional Endoscopic Sinus Surgery Course at Manhattan Eye, Ear & Throat Hospital, New York. 1997 • Manhattan Eye, Ear & Throat Hospital: Laser Applications for the Office Setting, New York. 1995 • Manhattan Eye, Ear & Throat Hospital: Completed Advanced Facial Soft Tissue Surgery Workshop, New York. 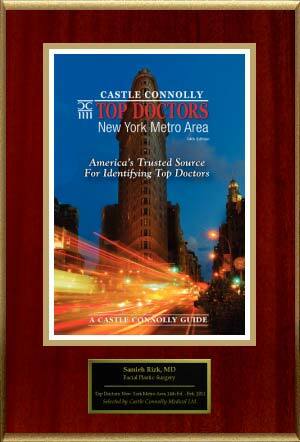 Our doctor is a Certified - Board member of American Board of Facial Plastic and Reconstructive Surgery. 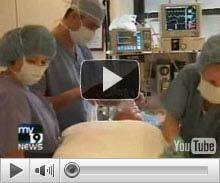 He is also a Board- Certified- American Board of Otolaryngology - Head and Neck Surgery.